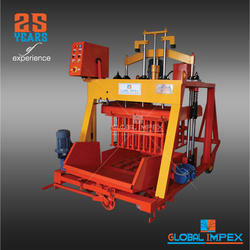 We are one of the leading manufacturer and exporter of jumbo concrete block making machines which find their wide application in the construction industry. 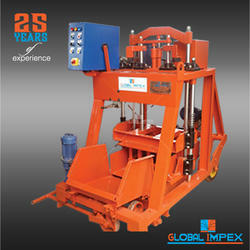 These can be availed from us at industry leading prices. 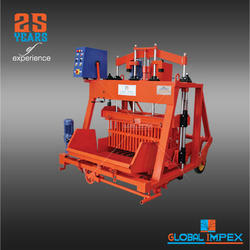 the model global jumbo 860-G Jumbo machine produce 400 x 200 x 100mm blocks per cycle 16 blocks. 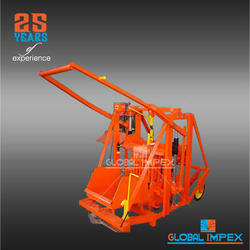 this machine is built using simple designs, which make them high on efficiency and low on maintenance. 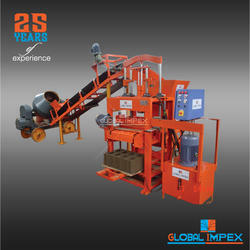 Advanced features and innovative designing makes this model provides quick and easy production. 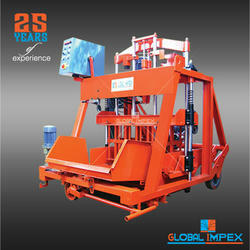 Looking for Hydraulic Movable Concrete Block Machine ?